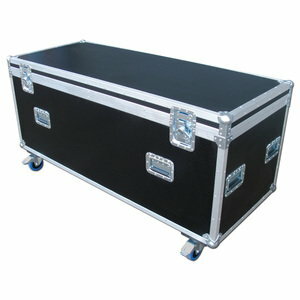 FCW offer a range of Racing Car Flight cases with various styles and options available. 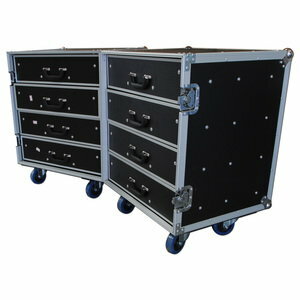 FCW offer a range of Custom Built Engine Flight cases with various styles and options available. 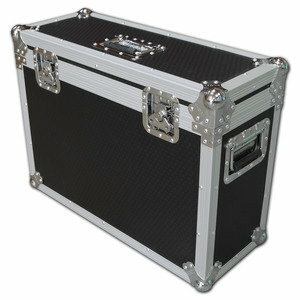 FCW offer a range of Custom Built gearbox Flight cases with various styles and options available. 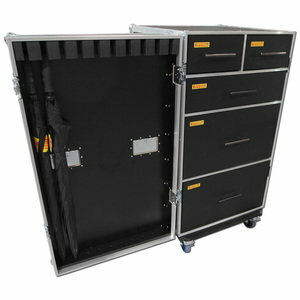 FCW offer a range of Pit Equipment Flight cases with various styles and options available. 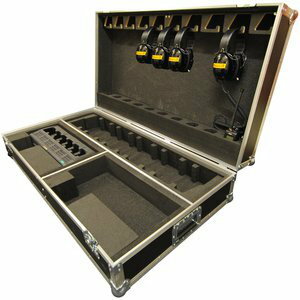 FCW offer a range of Custom Built Radio Headset Flight cases with various styles and foaming options available. 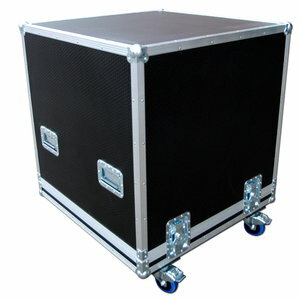 FCW offer a range of Custom Built Car Wheel flight cases with various options and styles available. 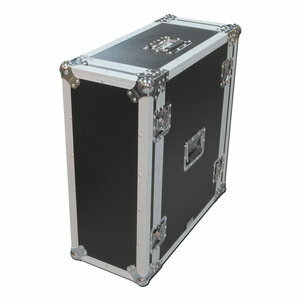 FCW offer a range of Custom Built Windscreen flight cases with various options and styles available. 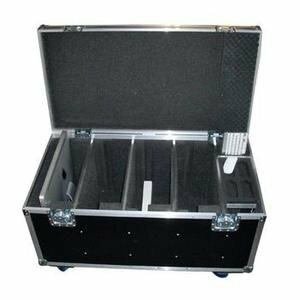 FCW offer a range of Custom Damper Flight cases with various styles and options available. 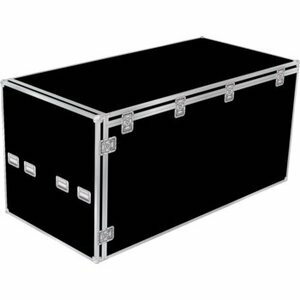 FCW offer a range of Custom Built Racing helmet Flight cases with various styles and foaming options available. 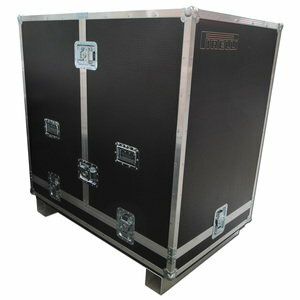 FCW offer a range of Custom Built Turbo flight cases with various options and styles available. 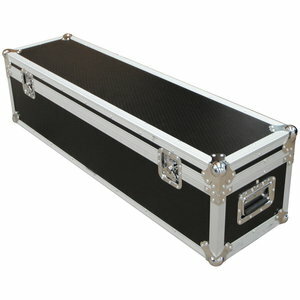 FCW offer a range of Custom Built & 'off the shelf Tool boxes with various options and styles available. 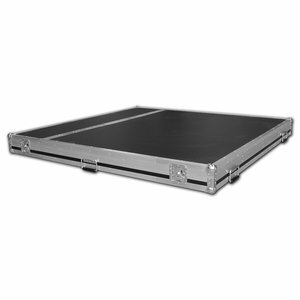 FCW offer a range of Custom Built & 'off the shelf Laptop & Computer flight cases with various styles and available. 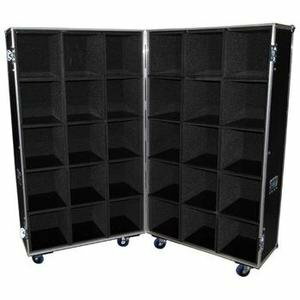 FCW offer a range of Custom Built Exhibition Flight cases with various styles and foaming options available. 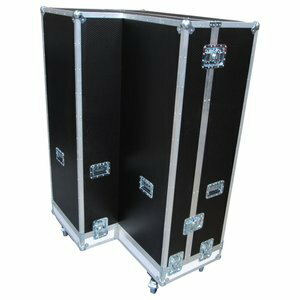 FCW offer a range of Custom Built & 'off the shelf' TFT Monitors and LCD Plasma Flight Cases with various styles and foaming options available. 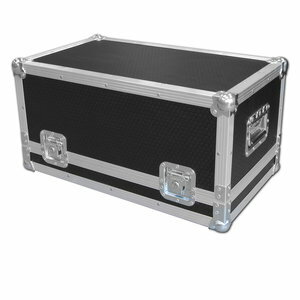 FCW offer a range of General Storage cases with various styles and foaming options available. FCW have full CNC capabilities in house for any job no matter how large or small. Our trained technicians can turn most jobs round with minimum fuss working within the time restraints required by the customer. 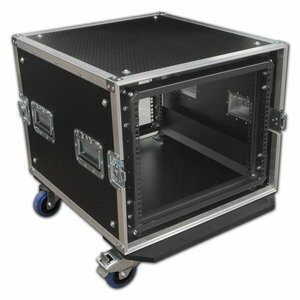 FCW offer a range of Custom Built & 'off the shelf 19" rack mount flight cases with various options styles available.